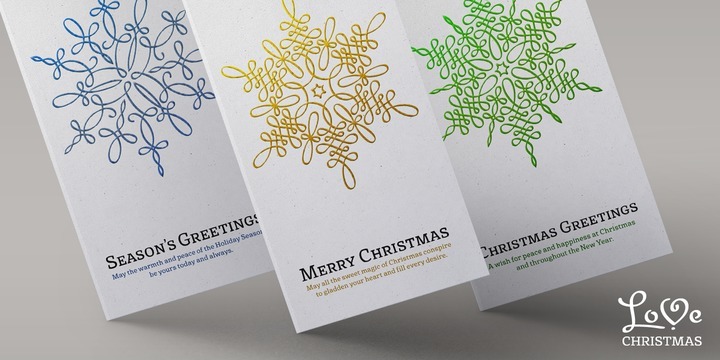 LoveChristmas is a calligraphic handwritten typeface created by Vassil Kateliev together with Stella Katelieva and published by Karandash that contains than 170 unique designs to be patterns and borders. It was desingned to be suitable for greeting cards, invitations, headline, Christmas projects, signature etc. A font description published on Wednesday, December 10th, 2014 in Fonts, Karandash, Stella Katelieva, Vassil Kateliev by Alexandra that has 3,053 views.